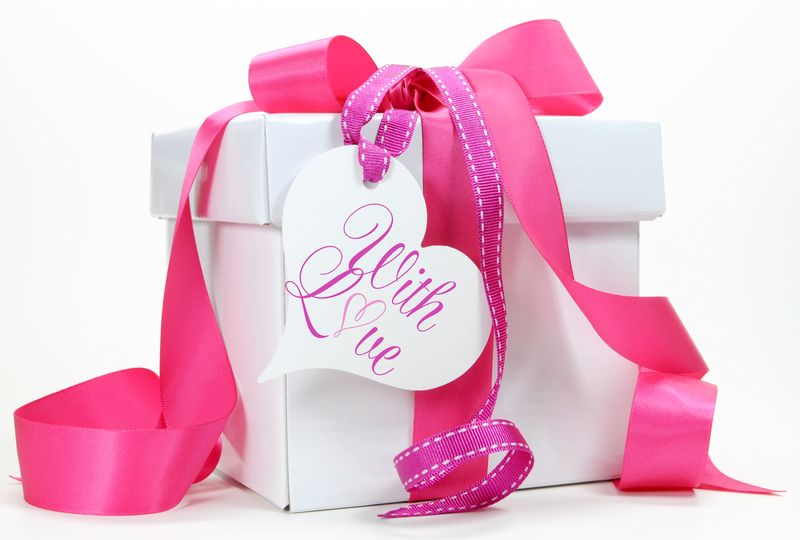 Zuri has compiled a list of 5 innovative beauty gifts to give during bridal shower. These are interesting, useful and extremely novel. The bride is bound to fall in love with these presents! Last week my friend got married and that kept me so busy. She has been such a fast friend. We have known each other for over a decade now. One thing I know for a fact that the gift she has got from me is something she must have fallen in love with (by now). Know why? Cause I know her so well! The gift is a goody bag full of beauty products. She loves makeup! 1. Bronzing Beads: It is truly splendid and works so well on the skin. 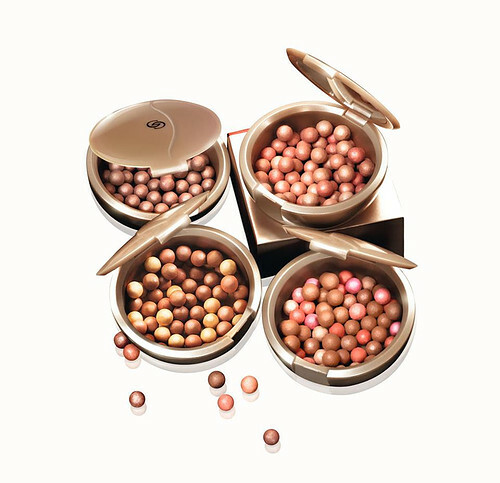 To ensure the glow stays pretty much intact, gift your friend some radiance in the form of bronzing beads. A gentle twirl with the brush applied just as one applies a blush is bound to give a seamless shine. 2. 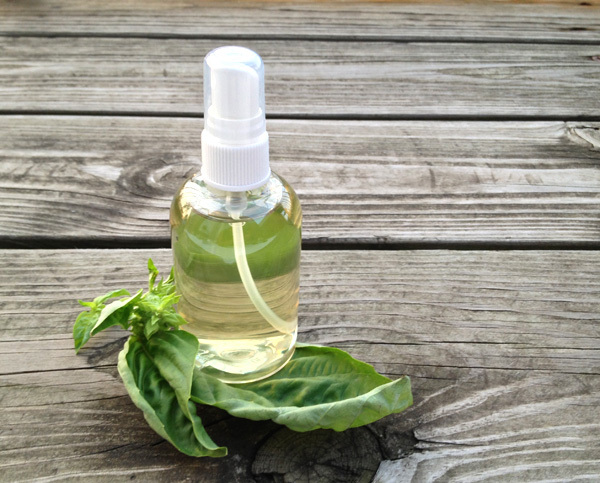 Scented Astringent: Now this one is a pretty useful beauty product to gift. A bride can take it along on her honeymoon. It treats acne, prevents any future formation and removes dirt from inside the pores, thereby reducing the risk of any sort of breakouts. The scented ones (lavender, rose or sea breeze) are so relaxing. Your friend is going to love you for this one! 3. 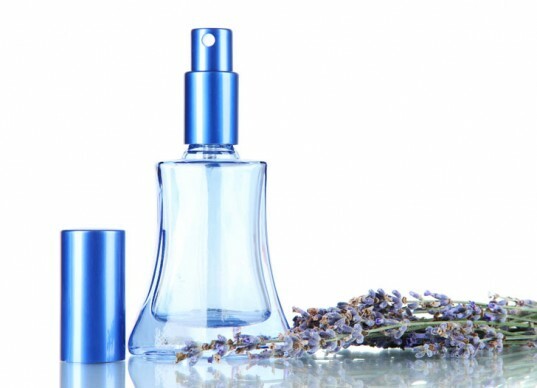 Essential Oil: If your friend is in love with aromatherapy, then here is something that you must ‘must’ include in your goody bag. 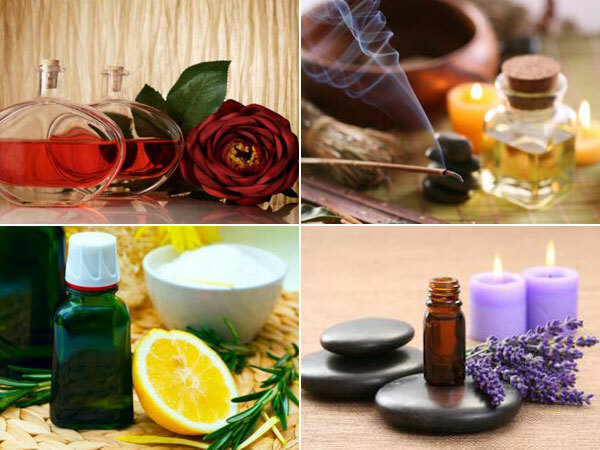 She can add a few drops of it in her bathing water, can gently massage her face by adding a tiny little bit to her facial cream or if she is super tired, then a few drops in the diffuser and there she is, relaxing on her couch. Aren’t you in love with the idea of having her getting all calm and happy after a crazy week of bridal affair! 5. Instant manicure: This one might not sound very exotic but believe me, instant manicure is so useful that it is among the first few things that gets packed in the travel luggage of a bride going on her honeymoon. Instant manicure on the go helps in gentle exfoliation, thereby giving fingernails and hands a soft glow. Oh! And you can attach a personalized note saying ‘take care of you lovely hands’ for your dear friend. 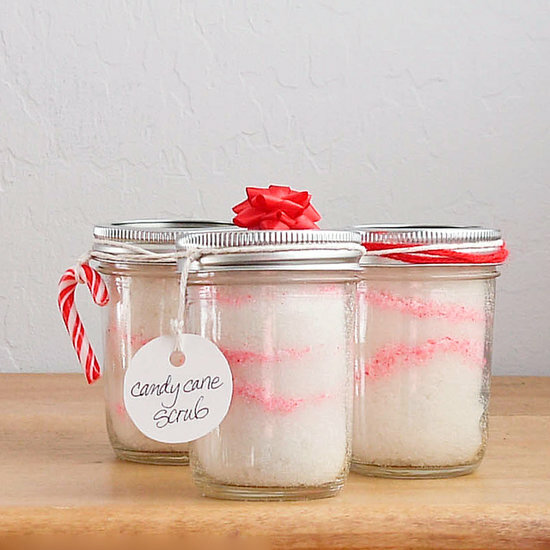 These were a few unique bridal shower gifts to give. Of course, you can customize the hamper depending on the season, bride’s skin-type and her honeymoon destination (if she is willing to share it with you). However, do make sure to shower your love and blessings on the newly married couple. That counts a lot more!